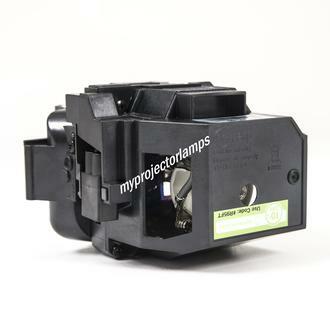 The Epson EB-W29 is made from ORIGINAL** parts and is intended as a replacement for use in Epson brand projectors and is a replacement lamp for the alternative projector models listed below. 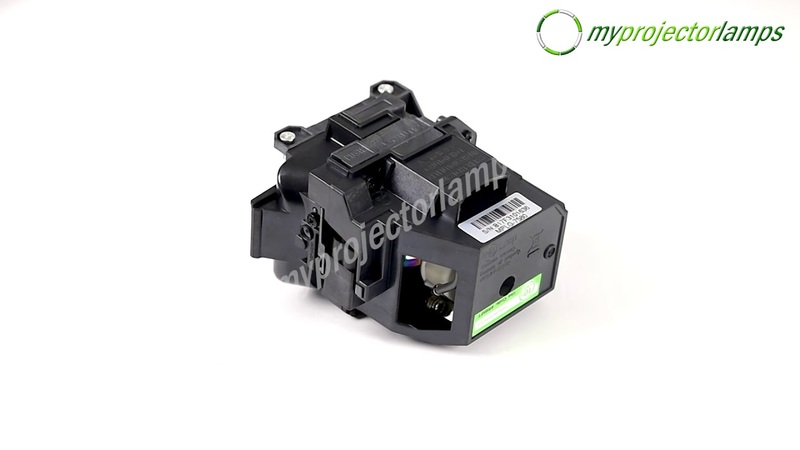 The Epson EB-W29 and projector lamp module both come with a full manufacturer warranty. 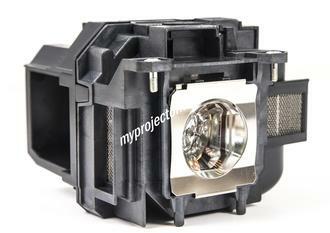 Q Which replacement bulb is needed for the Pro EX9220?? Asked by Mike On April 17, 2019, 8:48 a.m.
A Hello, thank you for your question. 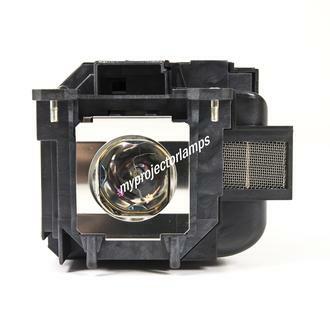 For Epson Pro EX9220, the lamp part number is ELPLP96, which is SKU# MPLL11570 (https://www.myprojectorlamps.com/projector-bulbs/Epson/ELPLP96.html). If you need help placing an order for this lamp please contact our customer support team. 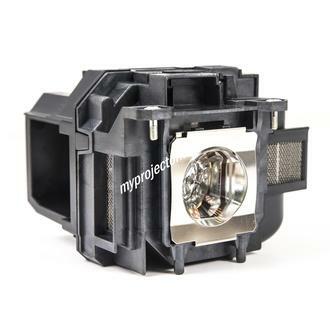 Answered by MyProjectorLamps On April 25, 2019, 5:15 p.m.